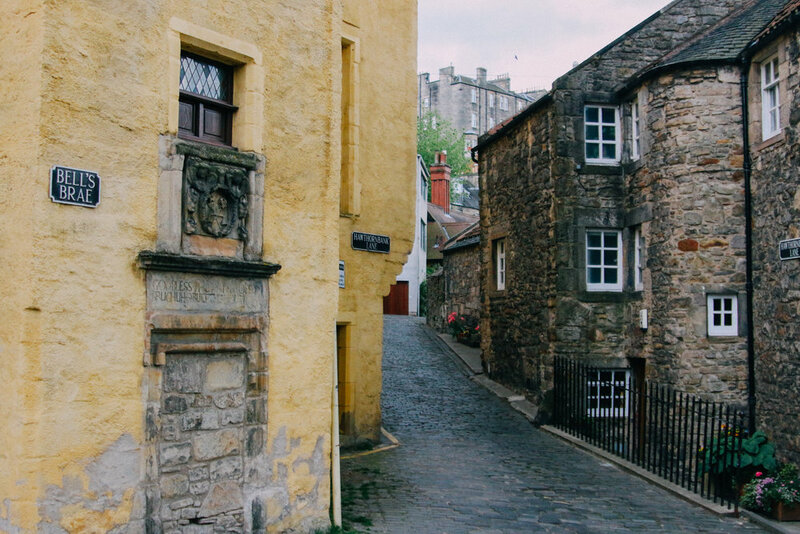 About a 10 minute walk away from the main part of town, lies a little village in the heart of Edinburgh. 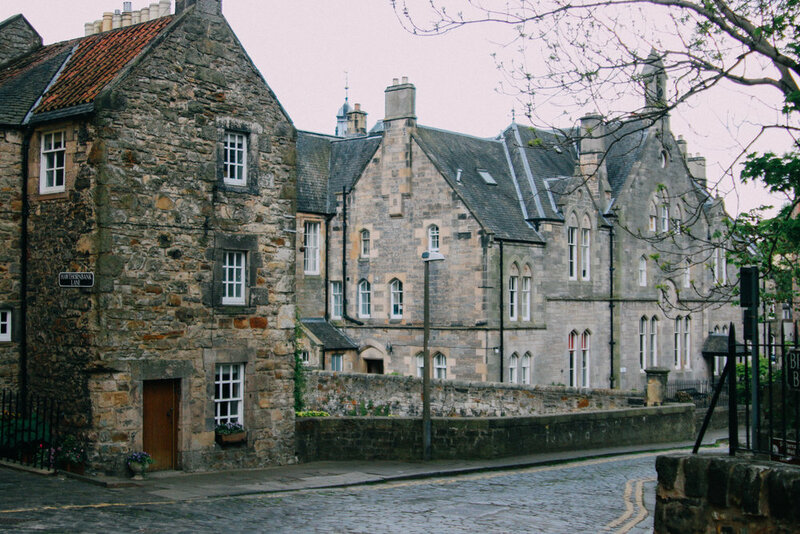 Not many people know about this little borough, and I'm not sure why; it's lovely. 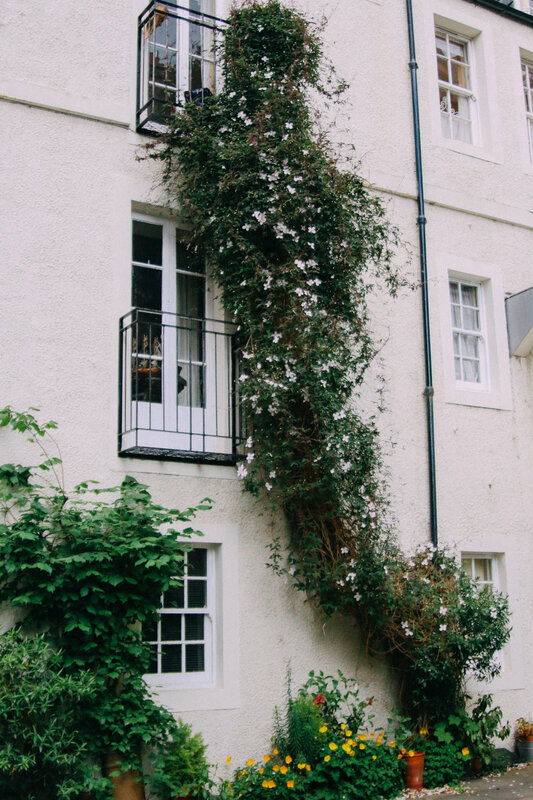 Perhaps the fact that it is so hidden is why it's still so lovely. 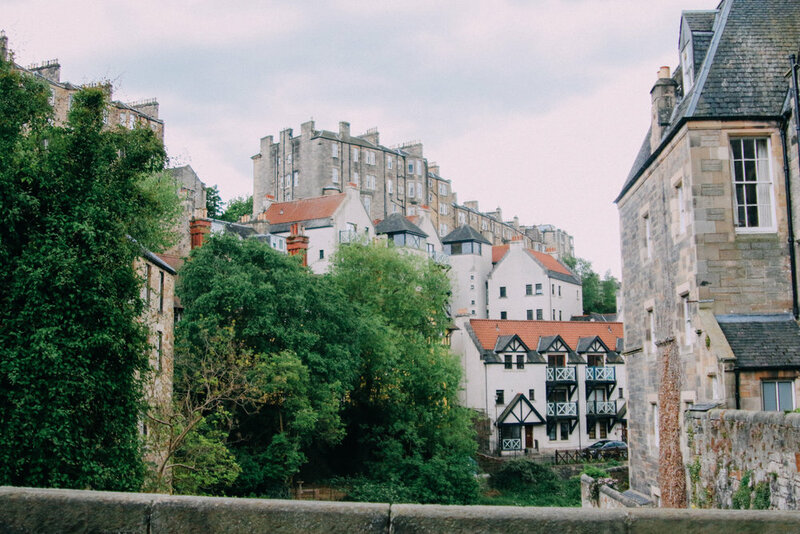 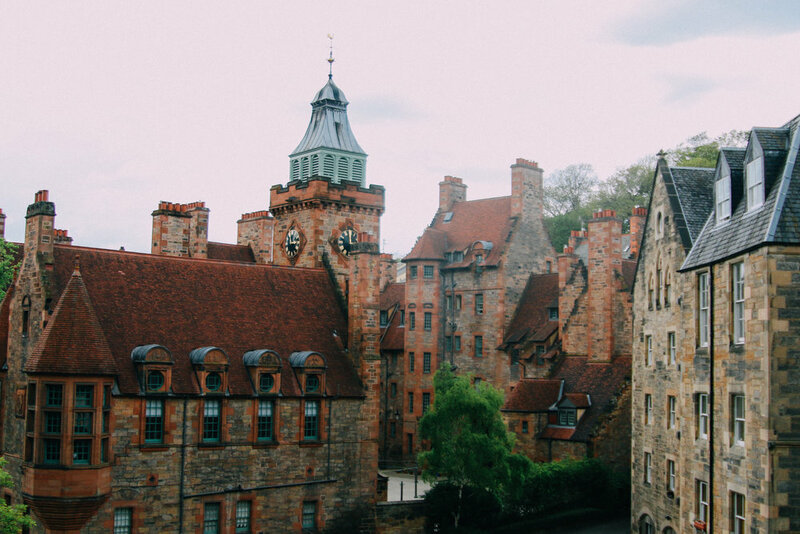 Down a winding path, you'll find Dean Village, a medievalesque little town that is a must-see when visiting the capital of Scotland. 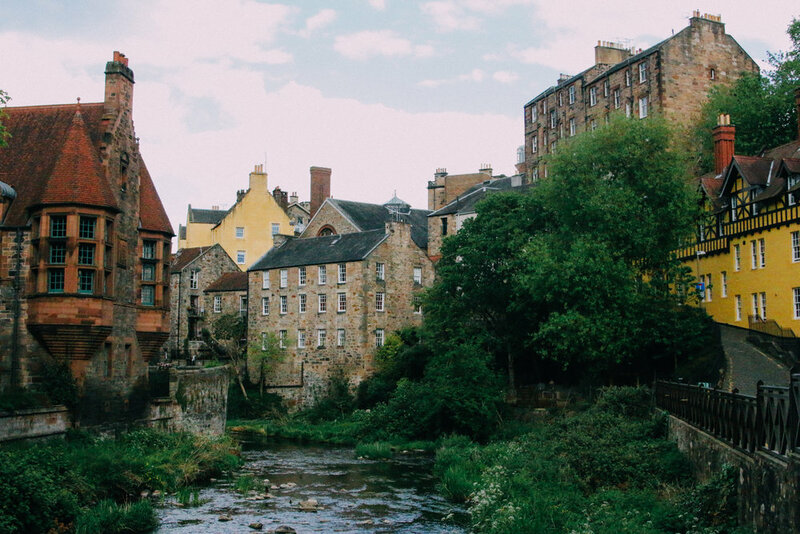 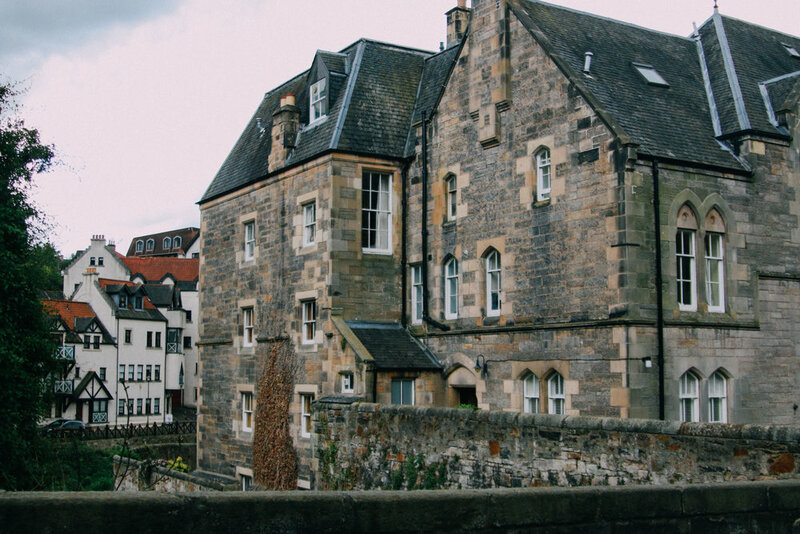 To help convince you, I've compiled a photo diary of the place and hope you can see how quaint and beautiful it is and add it to your next trip to Edinburgh.